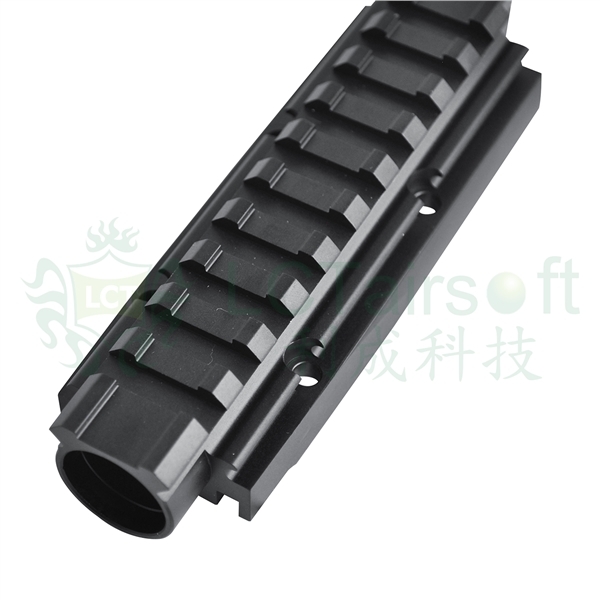 The PK357, because such is the designation of the new product, is a dummy gas tube with an integrated rail made from 6061 aluminum. 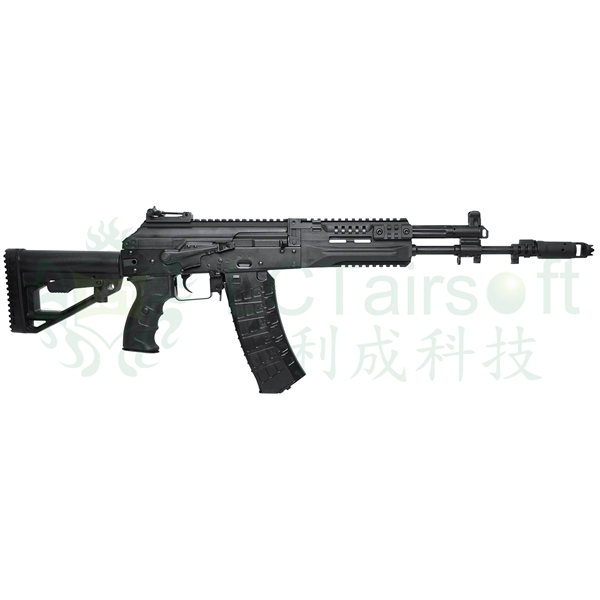 Its total length is 118.5 mm. 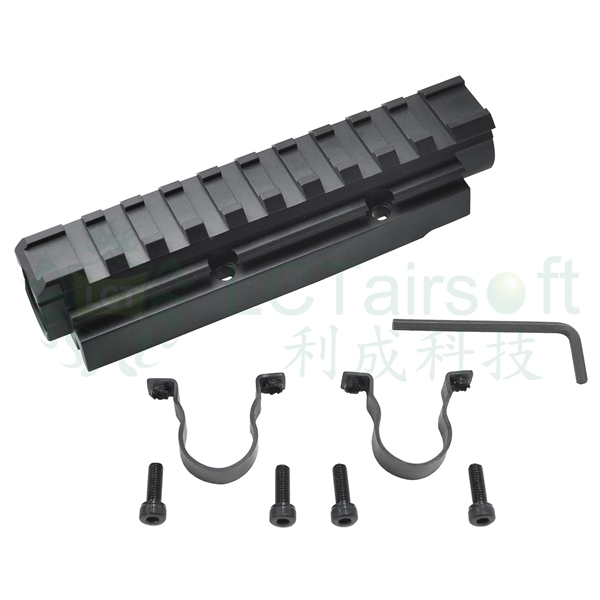 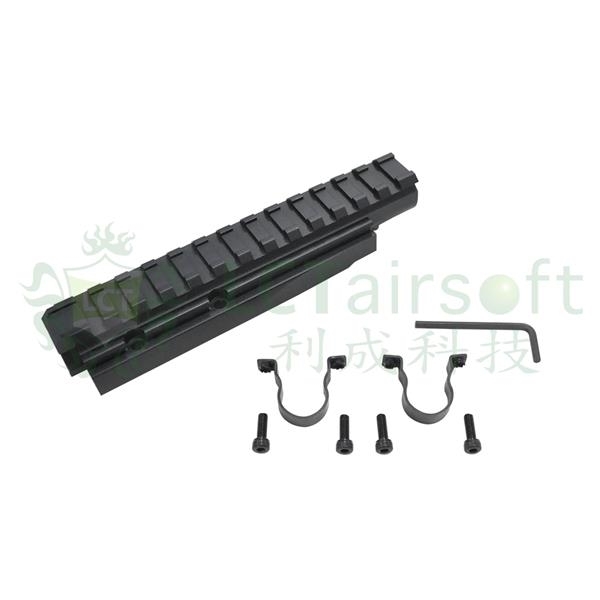 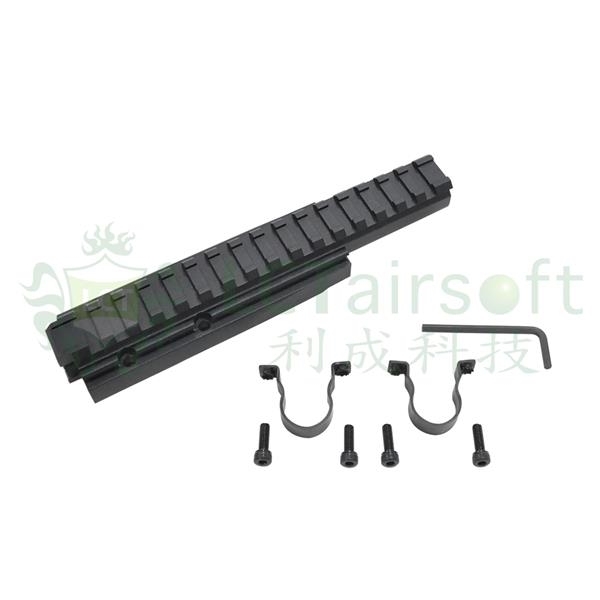 Looking at the photos, it seems that the rail can also be mounted in similar replicas of other manufacturers. 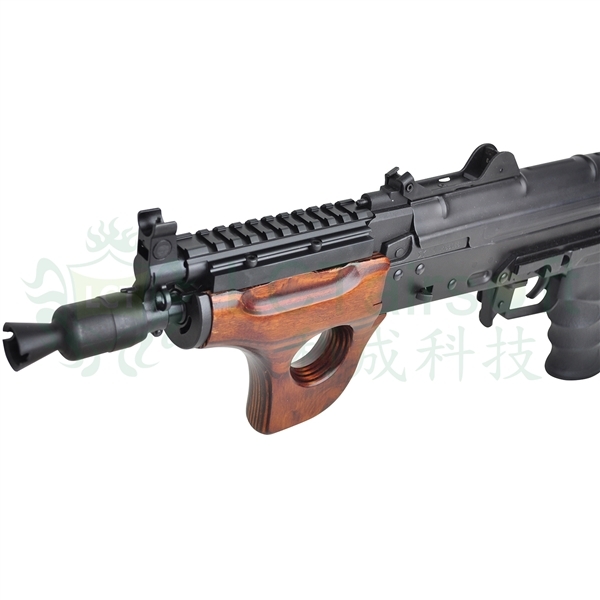 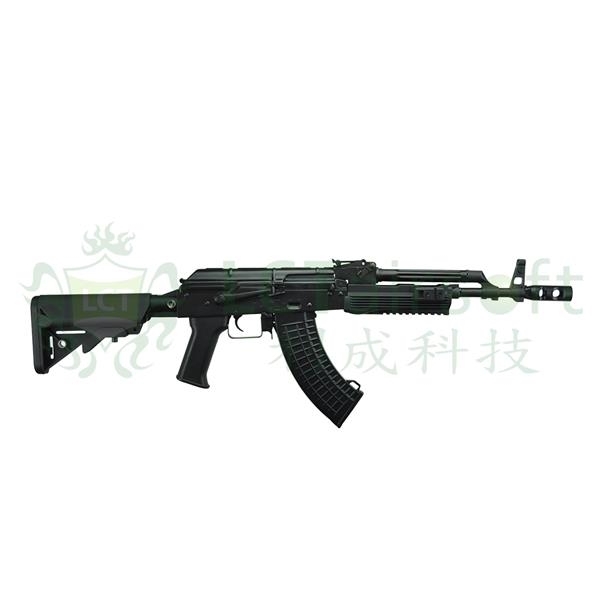 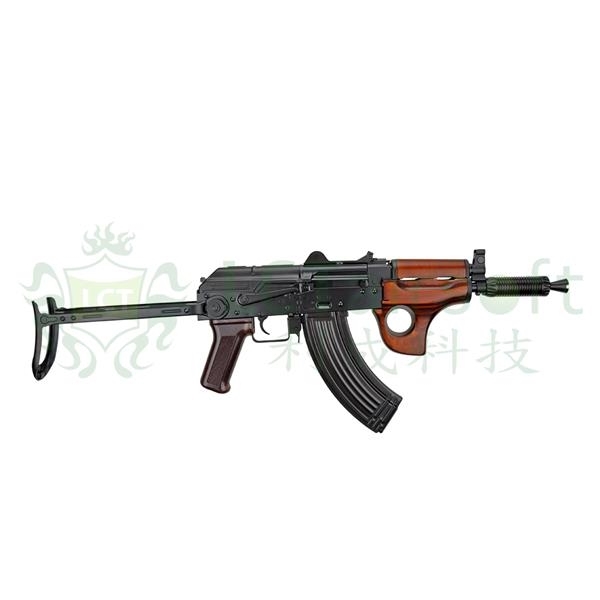 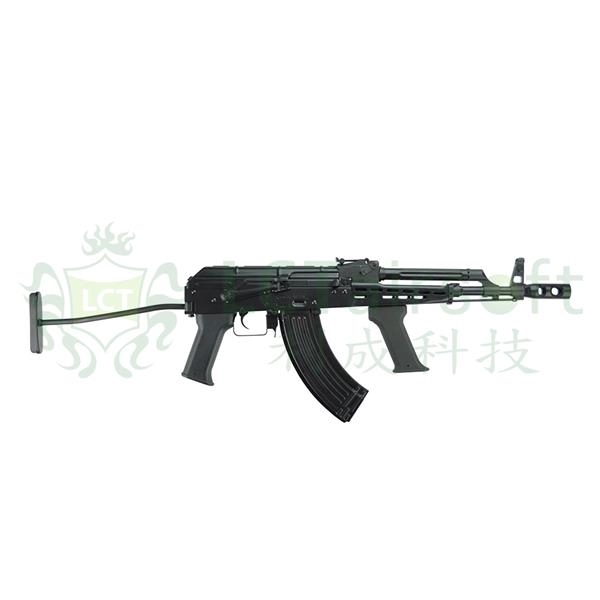 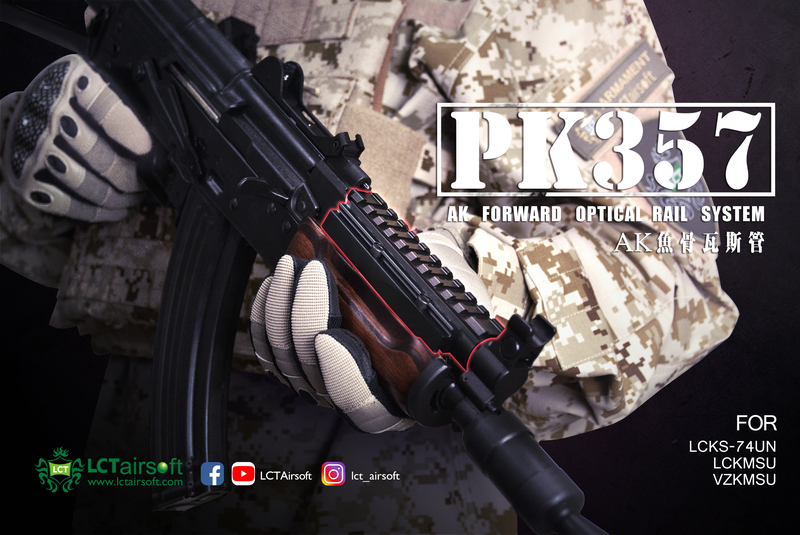 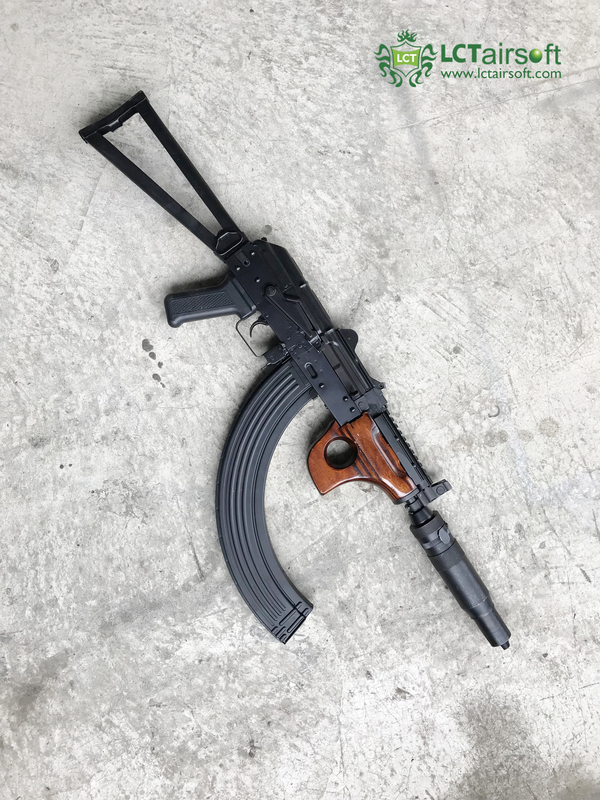 By introducing the PK357 to the market, the manufacturer completed three versions of gas tubes with integrated rails dedicated to various AK carbines. 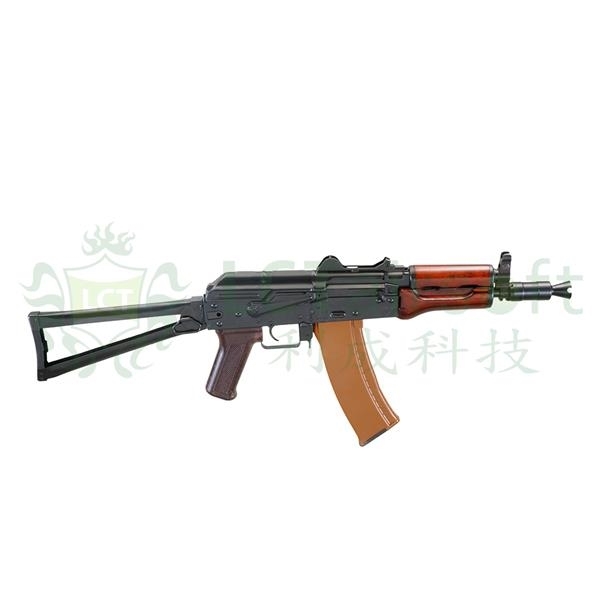 Let me remind you that the PK228 has been available for quite a long time now, for replicas of the most common models (in case of LCT these are: LCK74M, LCKS74M, AIMS, LCKS74, LCK74, STK-74, LCKM Economy, LCKMMS , G-03, G-04, RPK, LCKM, RPKS74, RPKS74MN, TIMS, LCK63, LCK105, MG-MS, TKMS, TK104, LCK104, LCK74MN, AIM CARBINE, TK102, TK105, LCK47S and LCK47). 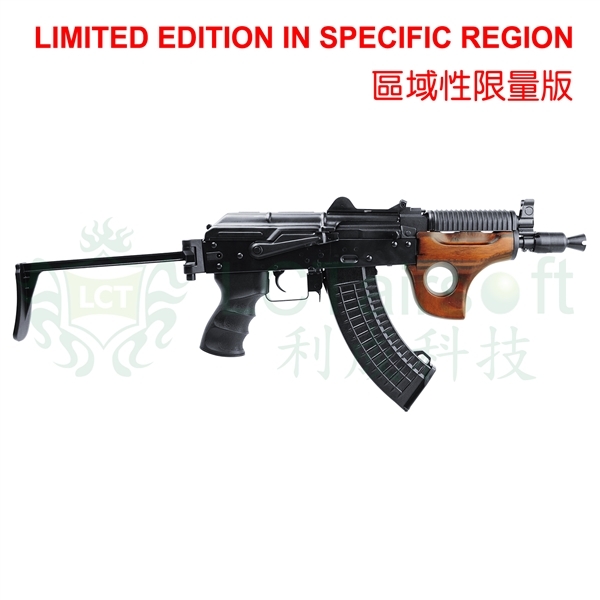 On the LCT website, the already announced AK-12 is still classified as "Coming soon". 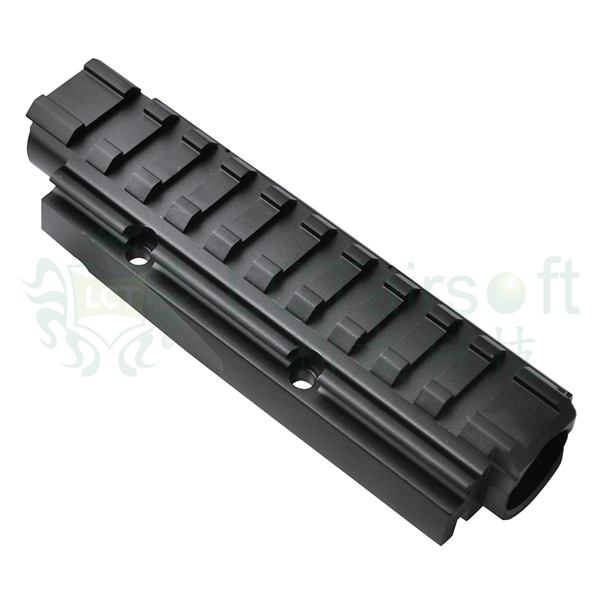 However, we can probably let you in on a little secret and say that the test copy will arrive at our office any day.